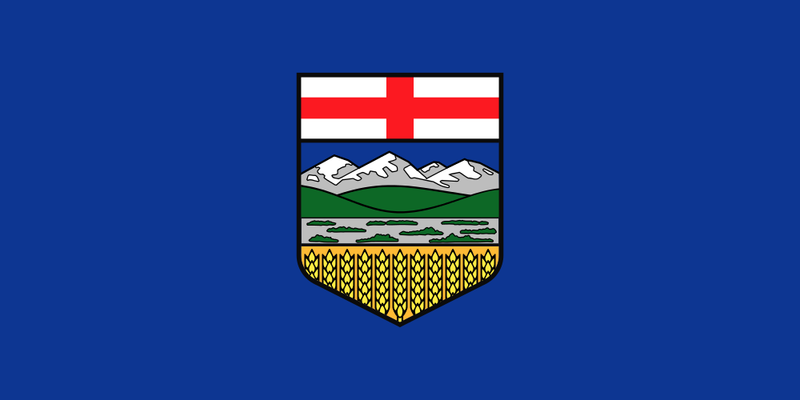 Alberta is one of Canada’s three Prairie provinces, but features a diverse range of natural geography, including the prairies to the west, the desert badlands to the south, the Rocky Mountains to the west and vast boreal forests in the north. Mortgage lending in Alberta is dominated by the Big 6 banks, ATB Financial, Servus Credit Union and First Calgary Financial. The province’s lenders are concentrated in Calgary and Edmonton. Alberta is also home to True North Mortgage, one of the country’s largest independent mortgage brokers. Rates in Alberta are slightly more competitive than the average province, but not as cutthroat as Canada’s largest provinces. The higher income per capita also makes Albertans slightly less rate sensitive than other provinces. 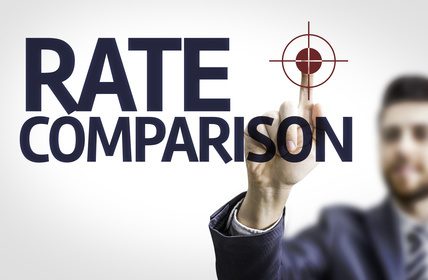 Should You Compare Mortgage Rates? Absolutely. You’ll find the spread between Alberta’s best and worst mortgage rates can be over one percentage point. RateSpy helps you compare mortgage rates in seconds, from among the most reputable providers in the province. The best mortgage rates can usually be found with brokers, but often major banks or credit unions will run promotions that brokers can’t touch. Shop thoroughly for the best rates. Mortgage performance in the province is largely dependent on oil prices. In 2015-2016 oil prices plunged and job losses mounted, posting the worst declines since 1985 when the province was in a deep recession. That led to anxious home selling and headlines proclaiming how homes in certain communities had lost one-fifth of their value. Nonetheless, people kept paying their mortgages and 90-day arrears topped out at less than 1/2%. Some of the lowest rates in Alberta are from mortgage brokers. The largest mortgage brokers in the province include Dominion Lending Centres, the VERICO network and True North Mortgage. Other large deep-discount brokers also service the province, including intelliMortgage and Butler Mortgage. Alberta is the world’s second-largest exporter of natural gas and fourth-largest producer. That resource abundance helps make it the richest province per capita in the nation. 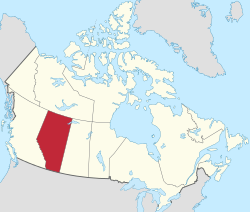 It is also Canada’s fourth-largest province in both land area and population. Agriculture constitutes a second key sector in the province’s economy, as it is home to more than three million head of cattle. Tourism is a third pillar as Alberta draws visitors from around the world, largely to the Rocky Mountain destinations of Banff and Jasper.